Its the return of one of DC Comics longest running books and one of its greatest modern-day heroes – Conner Kent! 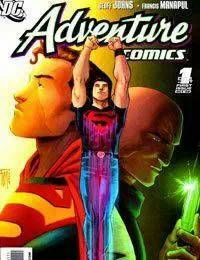 In our first heroic issue, Superboy cant wait to jump back into his life – but which life will it be? With a clarity hes never had before, Conner makes a beeline for the greatest place on Earth...Smallville?